Learn how to run your application on the infrastructure that has been powering success products from Google such as YouTube, Gmail, Maps, etc. You will discover the different hosting environments your apps can run on and how you can leverage out-of-box capabilities to speed up the engagement of your users. 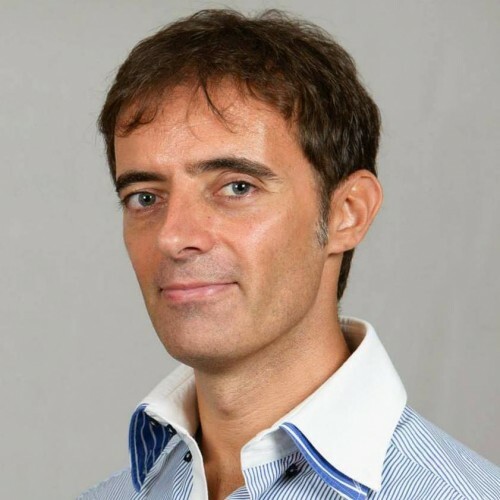 Salvatore got 20 years of international experience in IT Solutions by leading architecture definition, design and implementation of software components, and delivery of custom solutions. He supported customers from all around the world and led cross-site teams by covering the roles of Cloud Architect, IT Architect, Software Architect, Software Designer, and Software Developer. He issued several high value patents in different areas and is Professional Cloud Architect - Google Cloud certified.